Isra Shah advises public agencies on a wide range of governmental law issues including the Brown Act, ethics laws, constitutional law, land use and planning, and contract drafting. In addition, Isra regularly advises clients in matters related to bankruptcy and insolvency law. Isra serves as the Assistant City Attorney for the City of Manhattan Beach and as Deputy City Attorney for the cities of Upland and Norwalk. Isra also provides special counsel services to L.A. Care Health Plan, a local public agency established for the purpose of improving health care services for underserved constituencies, and the nation’s largest publicly operated health plan. In 2018, Isra served as the Interim City Attorney for the City of Buena Park. Prior to joining Richards, Watson & Gershon, Isra clerked for the Honorable Catherine E. Bauer at the U.S. Bankruptcy Court for the Central District of California. 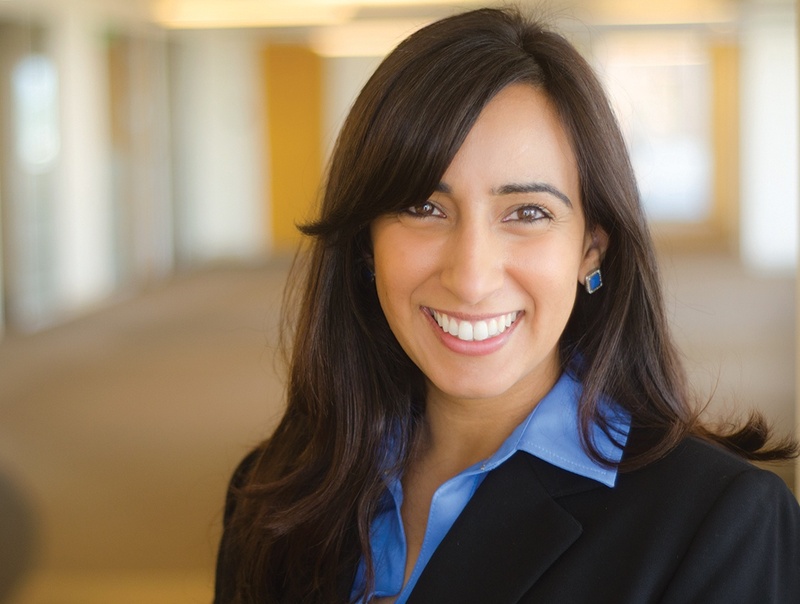 As a member of the University of California, Irvine School of Law’s inaugural class, Isra was an editor on the UC Irvine Law Review, and served as a judicial extern at the U.S. Bankruptcy Court and the Office of the United States Trustee. Isra remains actively involved in the UCI Law community, working each summer as an adjunct to supervise law students through the UCI Law Externship Program. In 2015, Isra served as President of the School’s Law Alumni Association and as a member of the Dean’s Executive Board.